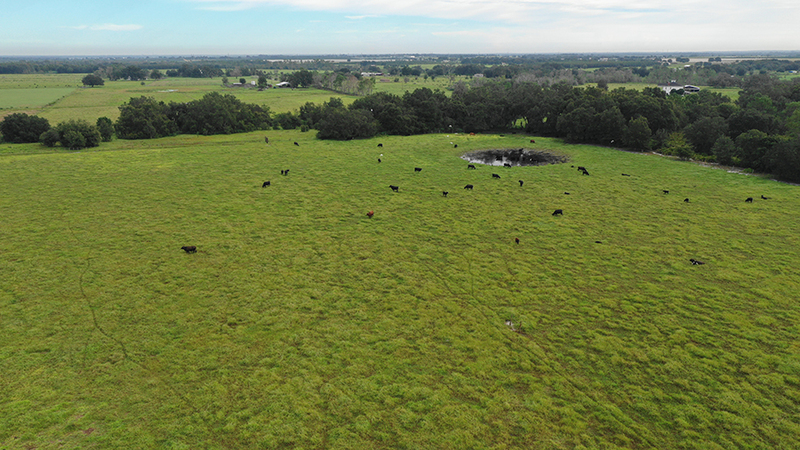 Sinkhole Road Pasture is 102 ± acres of cleared land perfect for a cattle operation. 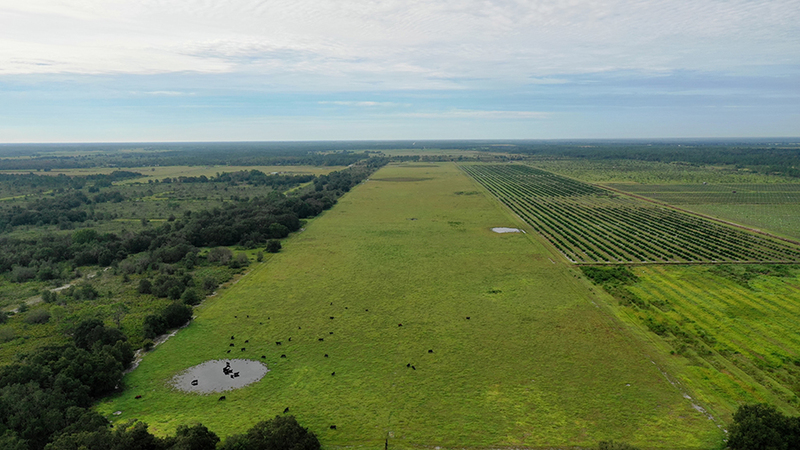 The property is fully fenced and includes cow pens. 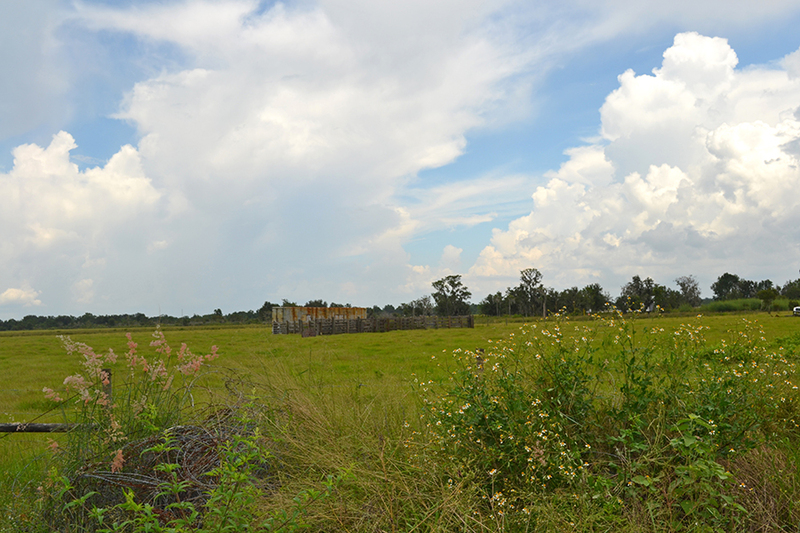 Located on Sinkhole Road in Bartow, this paved road makes it easily accessible. 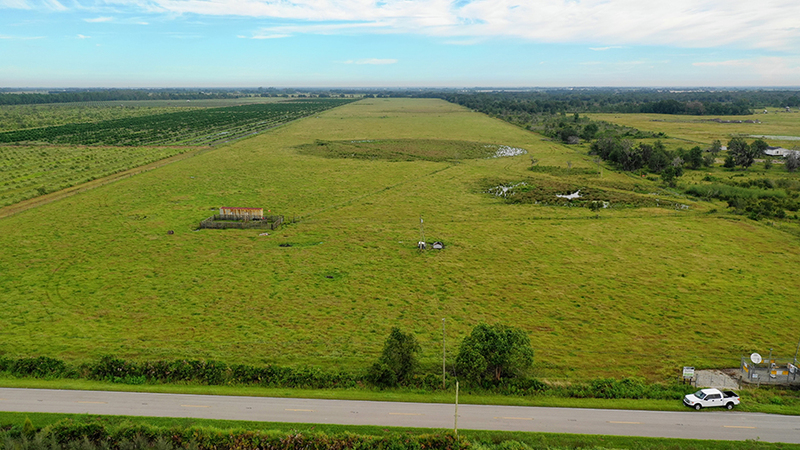 Other possible land uses could include row crops or a private air strip. Driving Directions: From Bartow: • Take US 17 south about 6 miles to CR 640 • Go east on CR 640 (becomes Cr 559 after 80' Rd) 4.8 miles to Sinkhole Rd • Turn left on Sinkhole Rd and go about one mile, property will be on the left.